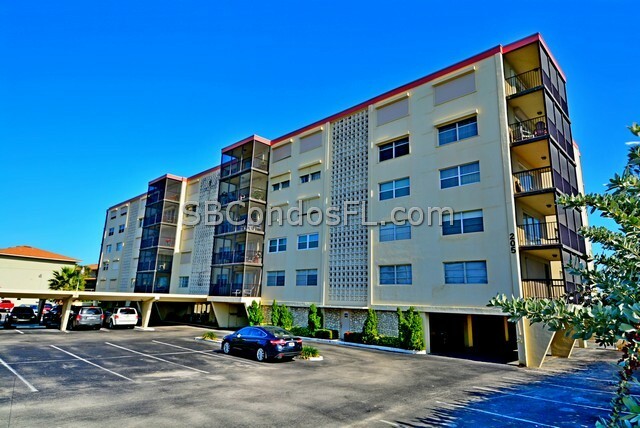 The Sandpiper Towers Condo is a unique community. 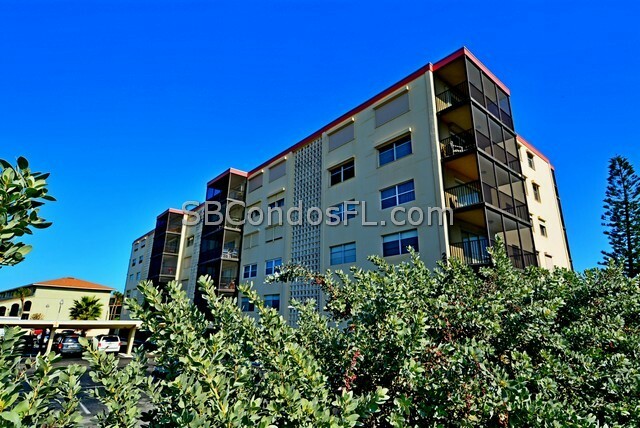 Centrally located on Satellite Beach and close to everything. ONE WEEK rentals are allowed which is hard to find. 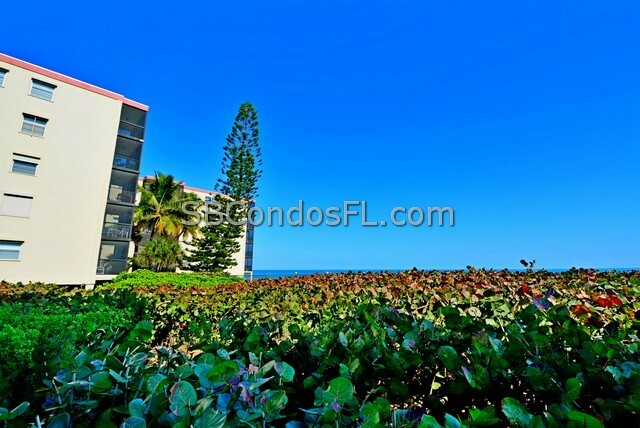 The Sandpiper Towers features a new lobby, swimming pool, shuffle board, two clubhouse rooms with a grilling area. Each floor has a coin operated laundry set. Extra storage unit with lock. Well maintained building. Secured lobby. Strong condo association. Under building or covered parking available. 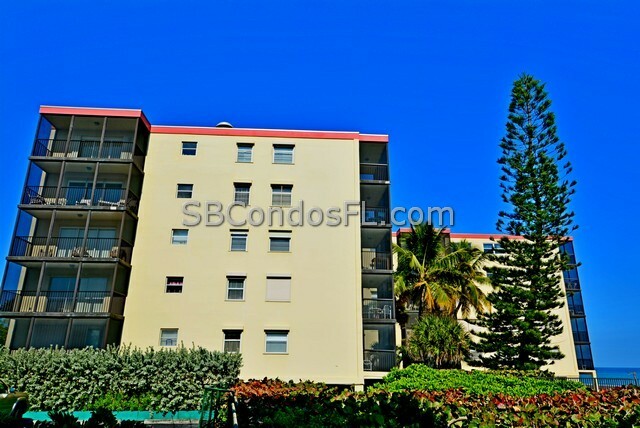 Two elevators, central waste, storage room, sundeck, ocean access, seawall and resident on-site manager. 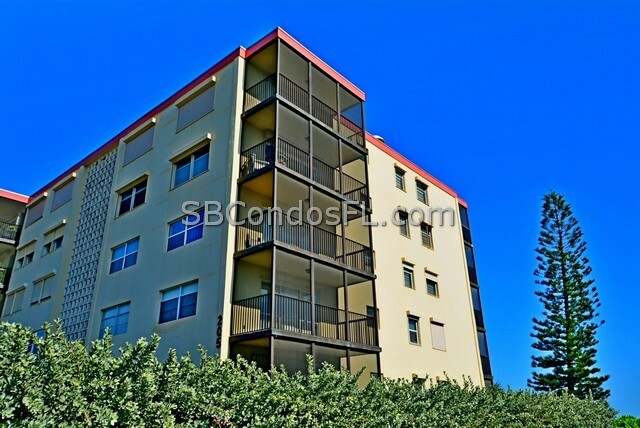 The hot water is supplied by a central boiler and is covered by the HOA association fee. Also, there is an inside geothermal, water to water A/C unit for low utility bills. 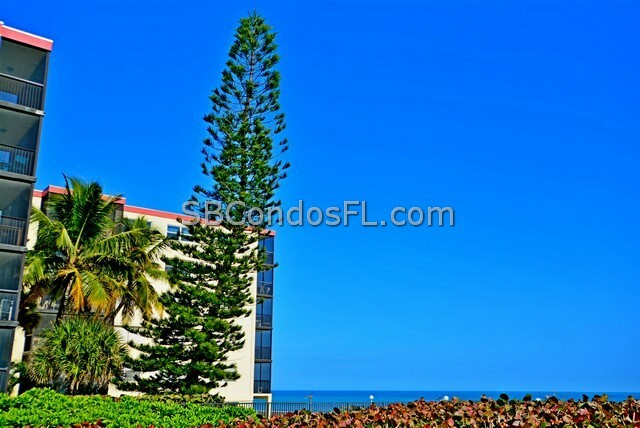 The condo has a covered entrance and a traffic light for easy access to A1A. Catch the sunrise or sunset from your private deck. 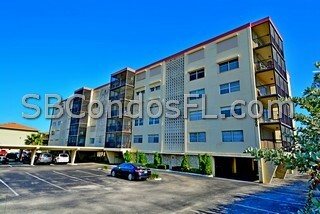 Wonderful building with great amenities having the pool and beach at your steps.